I'm a social media expert and also level 5 seller on " People per Hour." 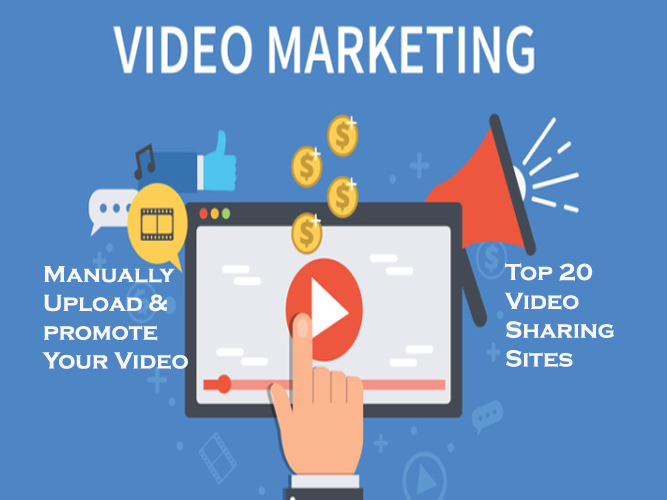 Do you need upload & Promote your video to different websites to increase your traffic ... I can help you with that ! 2. My collection of video sharing sites include: Youtube, Vimeo, Dailymotion, VideoBash, Flickr and many others. 3. A Great Maximum Size Allowed of 2 GB. Any format! 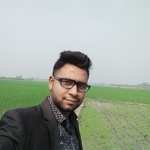 I will send all live uploading links in an excel sheet. Your satisfaction is most important to me. 100% satisfaction guaranteed service. Your video which you want to upload & promote ! !